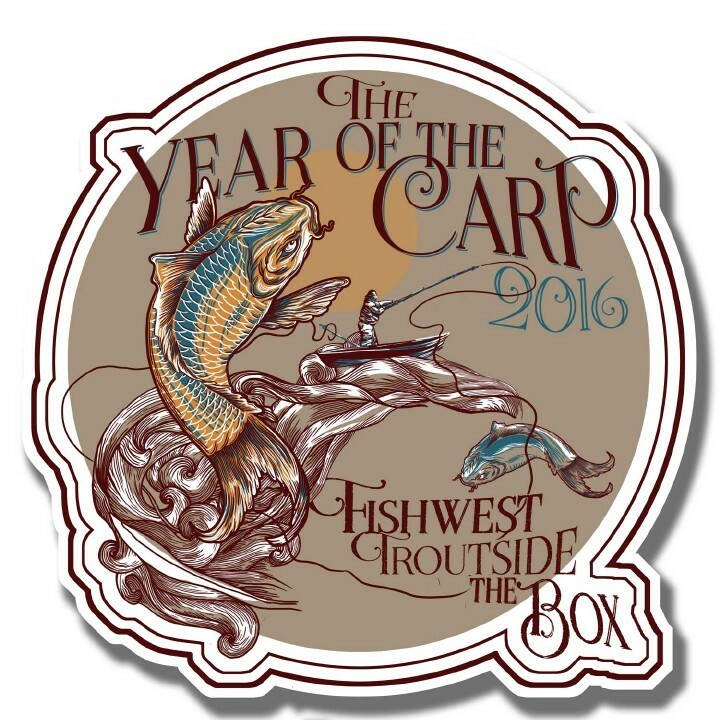 After careful deliberation and much anticipation Fishwest would like to introduce our new ambassadors. It’s been an extensive process but we are proud to announce this new team selection. In order to help promote our brand and better educate our customers we have developed this program. 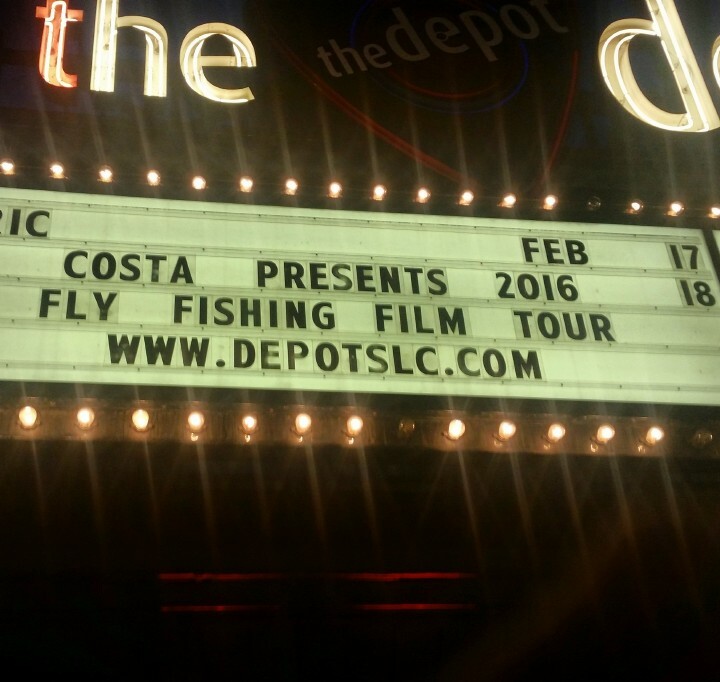 This relationship between Fishwest and some highly-experienced fly fishing anglers is surely to be beneficial. Ambassadors will be sharing their experiences, photos, product reviews, fishing trips, and any other “relevant” entertaining content with Fishwest. Our staff, customers, and social media base will be able to interact and share this venture together. We will be doing social media take-over’s, special events, and other exciting stuff in association with our new ambassador program. During the selection process we received many applications for which we were very thankful. It made for some difficult selections but we wanted to pick a variety of anglers from different locations and backgrounds. The chosen anglers have the experience, knowledge, and most importantly personalities that match Fishwest interests. Our ambassadors are not only great fly anglers but are stewards of the environment and care about the future of fly fishing. Throughout the next couple weeks we will be introducing new team members who will be a part of our ambassador program. Follow us on social media outlets for updates on profiles. If you feel like you have what it takes to be a Fishwest ambassador follow us on Instagram for more information on our next application window. Thanks to everyone who applied and special thanks to our new up and coming Fishwest Team members for being a part of this new and exciting program. Connect with us on Facebook and Instagram @fishwest and @fishweststaff. Note: This post was originally published in April 2017 and may be out of date. Next post Cutthroat Chronicles: Why Bother Cleaning Fly Line?